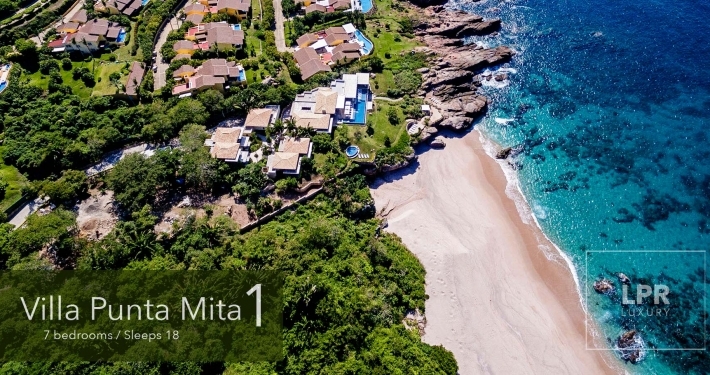 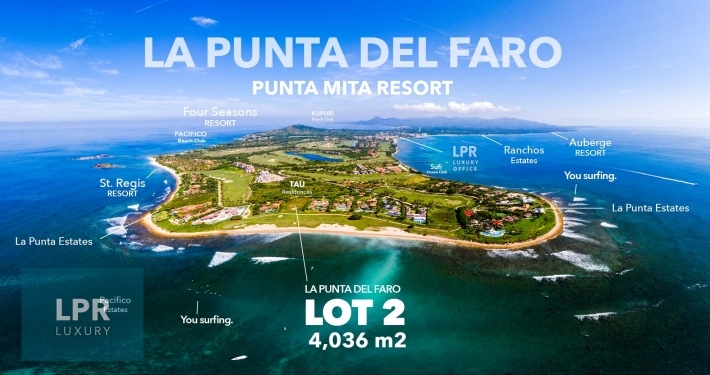 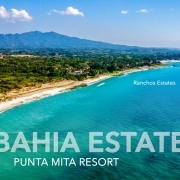 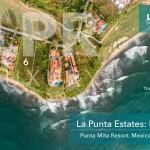 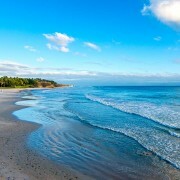 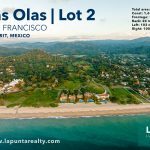 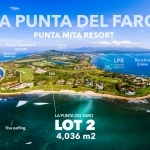 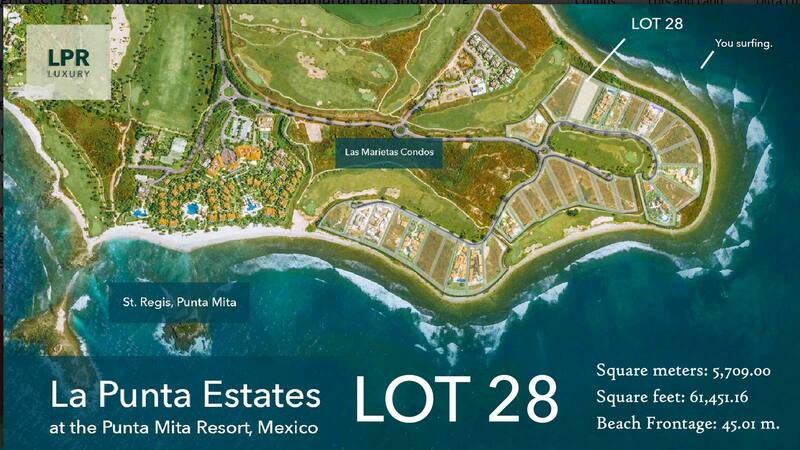 This spectacular oceanfront single-family residential estate lot offers the prime location in Punta Mita on the point separating Banderas Bay from the Pacific Ocean with views are out to the majestic Marietas Isles and across the bay to the town of Puerto Vallarta. 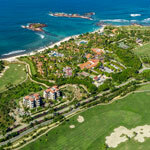 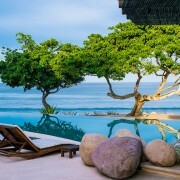 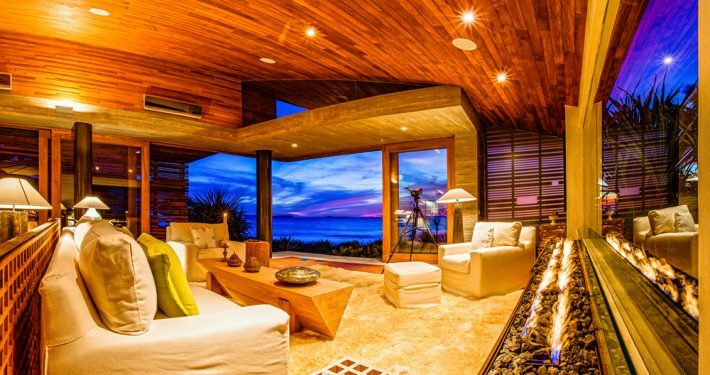 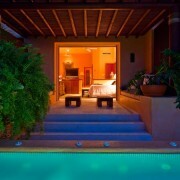 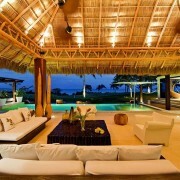 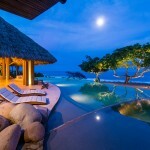 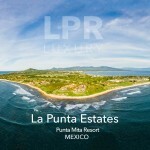 Villa La Punta 3 is contemporary Pacific Mexico ultralux adjacent to the St. Regis Resort, Punta Mita. 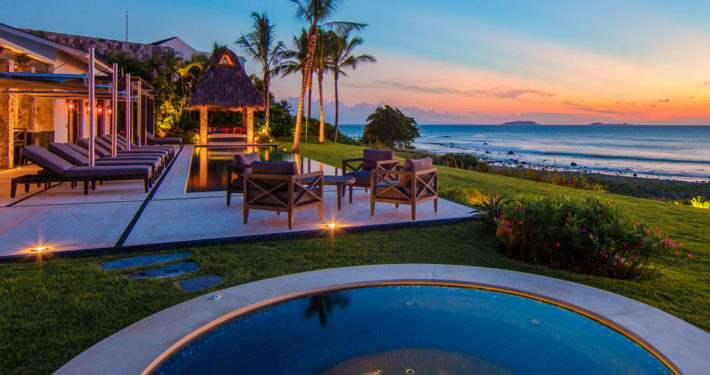 Vacation like a celebrity with five star service in perfectly exquisite privacy on the point of the peninsula and gaze at the Marietas Islands and year round sunsets. 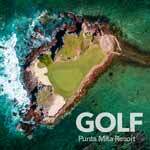 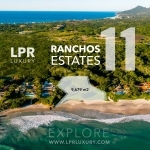 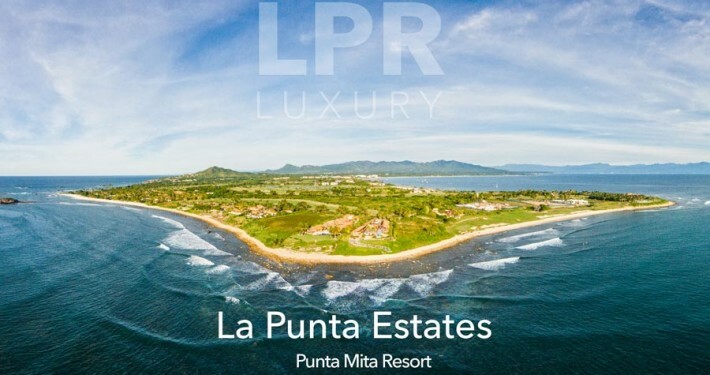 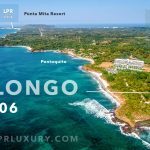 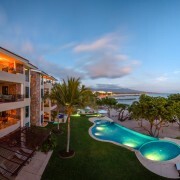 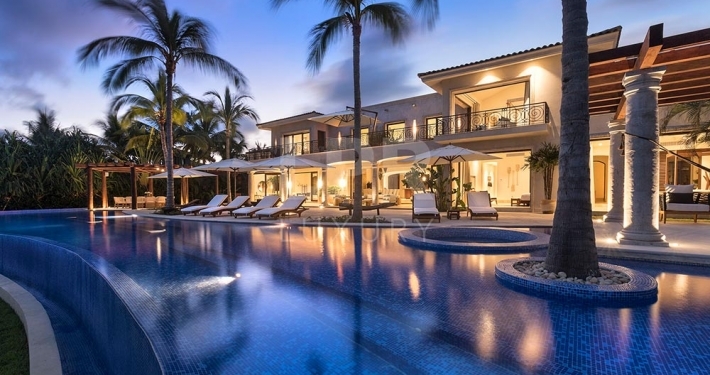 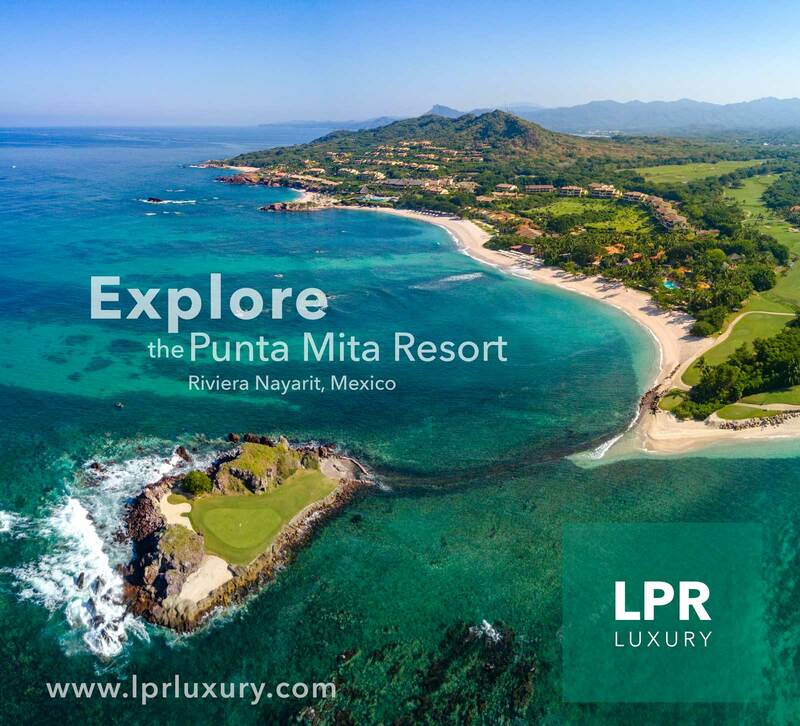 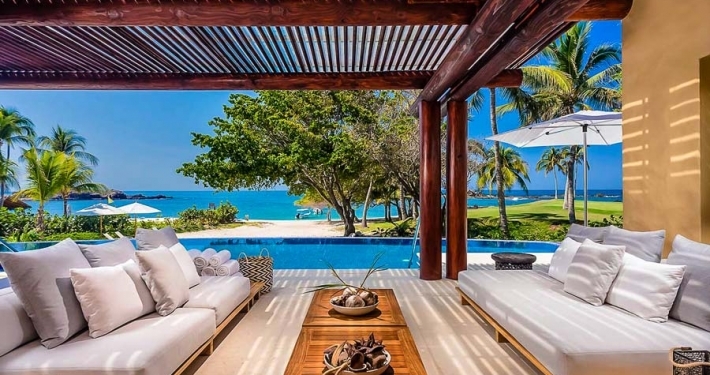 This new luxury vacation villa inside the gated community of Punta Mita on the exquisitely private La Punta Estates on the very point of the peninsula adjacent to the St Regis Resort. 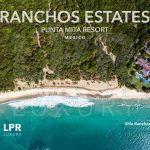 Directly overlooking a perfect surfing wave in front of Las Marietas Islands, here is where you enjoy year round sunsets. 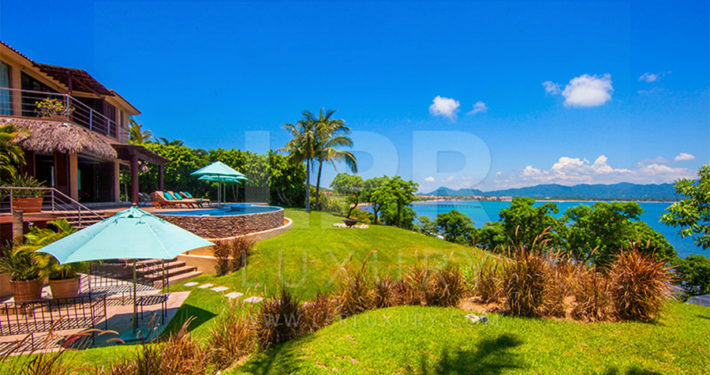 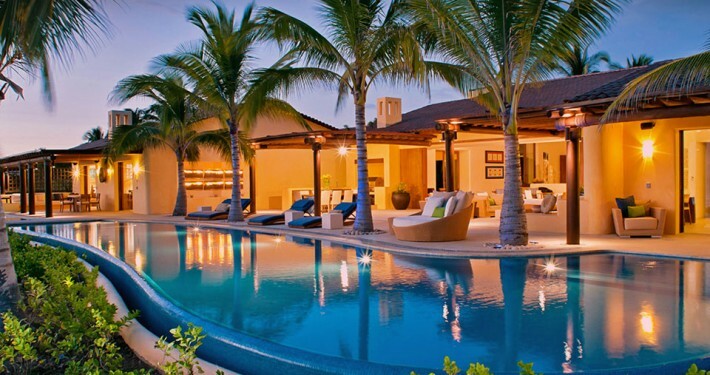 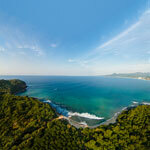 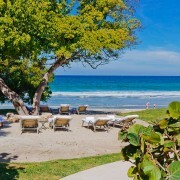 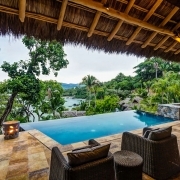 Villa la Punta 6 is an exceptional Pacific Mexico oceanfront villa, perfect for your family vacation. 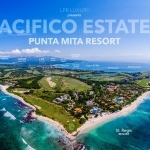 A gorgeous compound located inside the prestigious La Punta Estates, Villa La Punta 5 is less than one mile from the St. Regis Punta Mita Hotel. 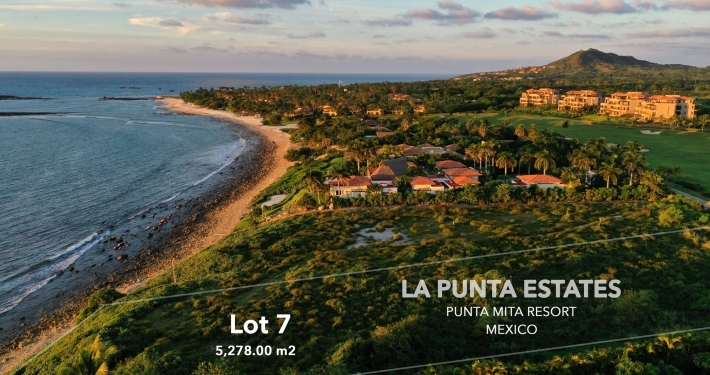 Set on the point of the Punta de Mita peninsula near the St. Regis Resort, Villa La Punta 8 has FOUR master bedrooms facing the ocean. 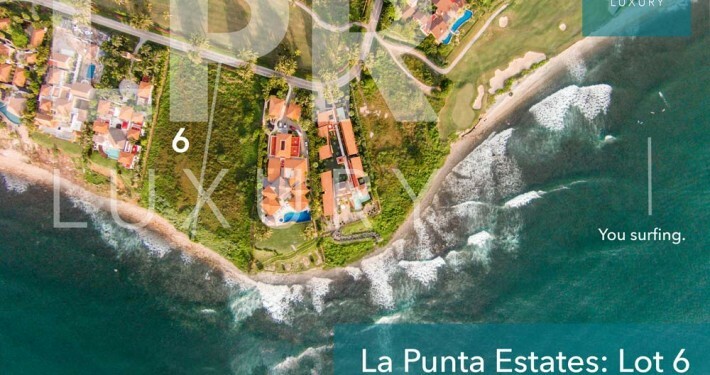 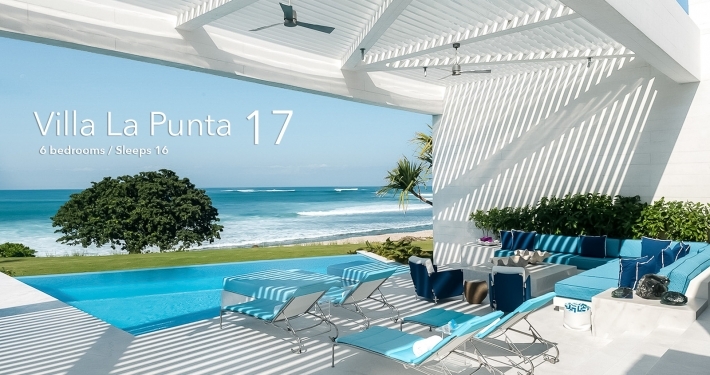 Villa La Punta 17 is a stunning, modern home located in the exclusive La Punta Estates and is one of only three properties thats have direct access to the surf point. 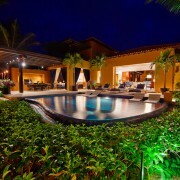 This villa promises to provide perfect holiday of fun! 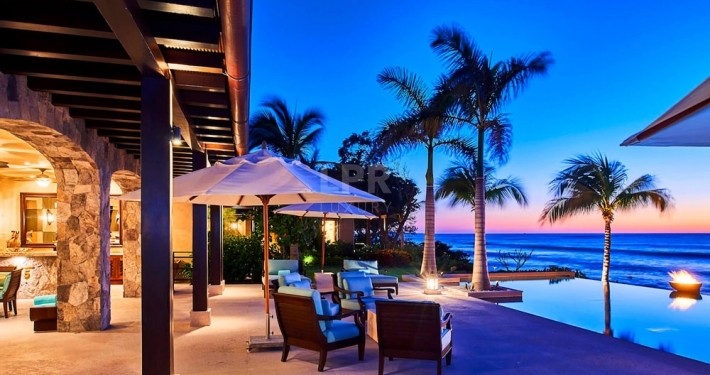 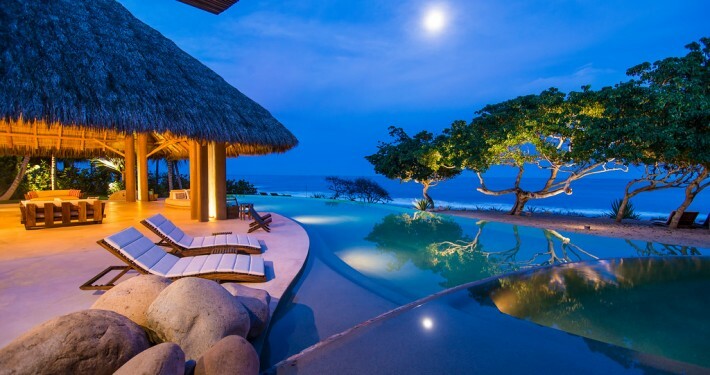 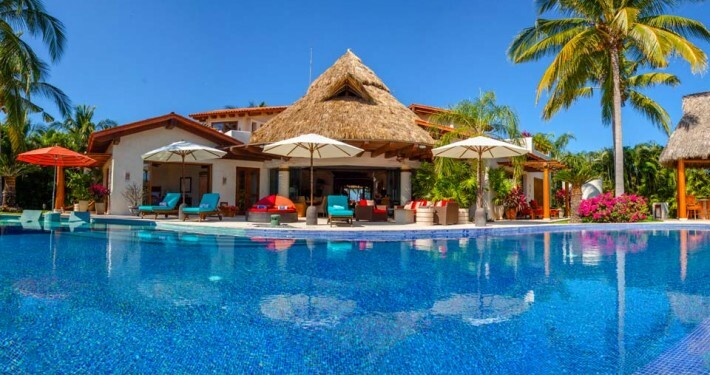 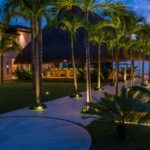 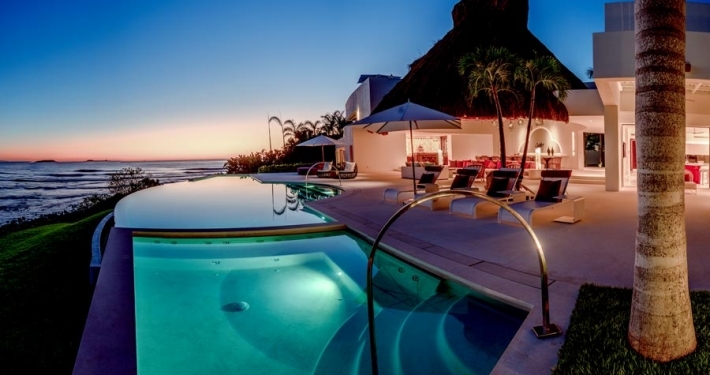 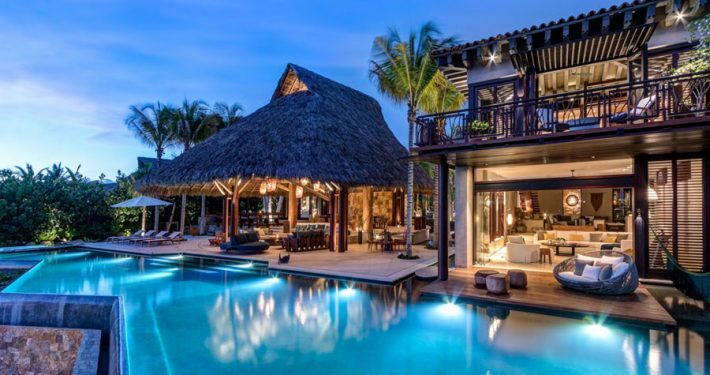 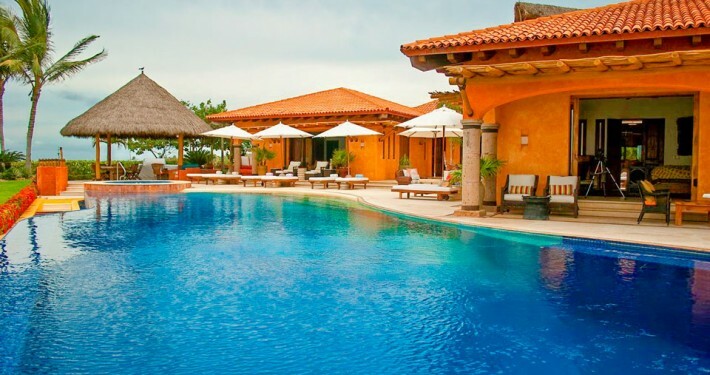 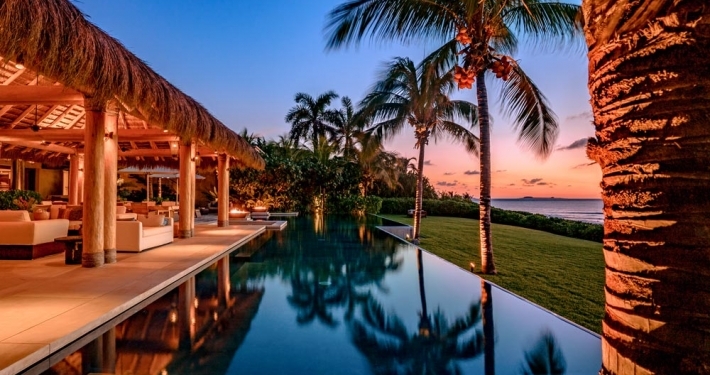 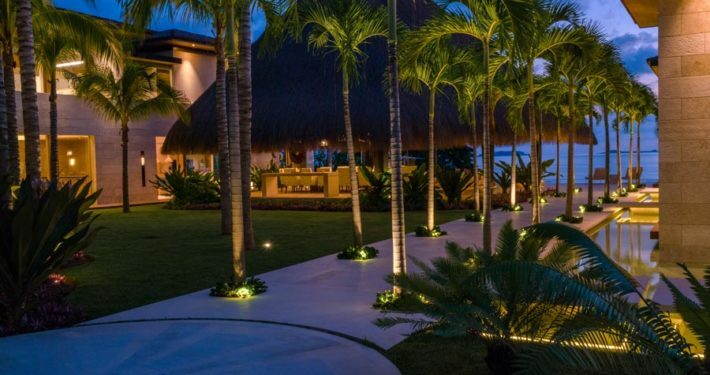 This ultra private Mexican Hacienda style villa sits on a private oceanfront estate lot inside the exclusive Punta Mita Resort, just a short walk from the St. Regis hotel.